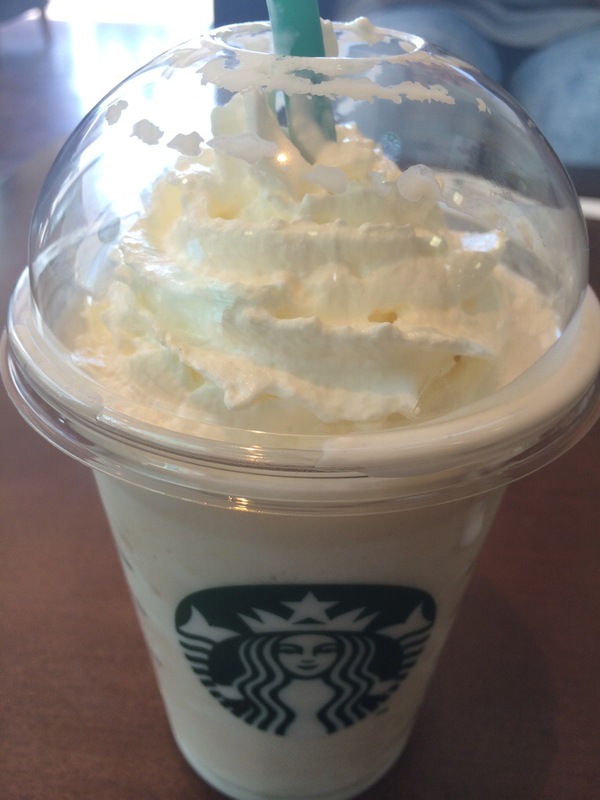 I got excited when I heard that Starbucks were bringing out a banana Frappucino! When I heard that it was going to be yoghurt based, I sort of expected it to be frozen yoghurt aswell. Unfortunately, I didn’t enjoy it as much as I thought! It’s natural yoghurt and has a slight sour taste to it, but it’s still drinkable, if you know what you’re ordering! I’d still try it again though, and the Berry flavour too! 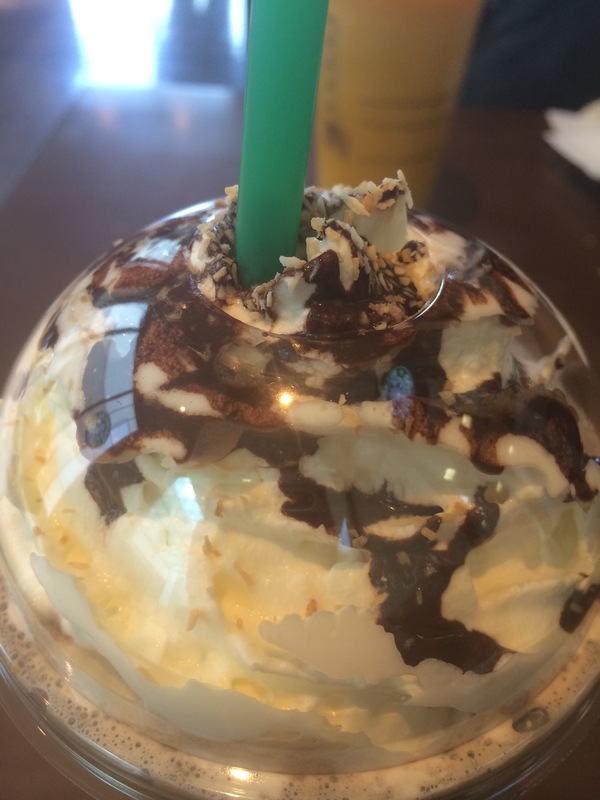 But the Mocha Coconut Frappucino is still winning my heart! Have you tried this yet? 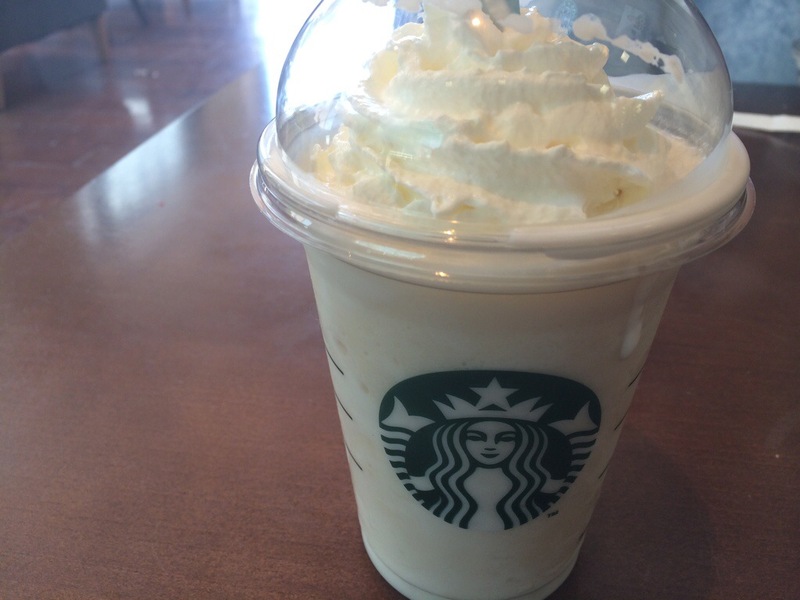 What’s your favourite drink to get in Starbucks? Hot/cold?